It is always believed that gaming sector has the potential to earn more than movies and almost ten years ago when gaming industry was gaining momentum many people around the world believe that gaming industry is the future and many decided to opt for it opening up more and more game based companies. The gaming industry was nothing less that Hollywood where each game would bring out the best in the players and would allow them to be the hero in the own little gaming world. Some of the popular video games then were played by millions across the world and it was at that time that top technology firms like Microsoft and Sony decided to bring out their consoles in the market. Well, as the time moved ahead online games became popular and World of Warcraft became the most popular multi player game that had more than 12 million subscribers around the world. Soon after that many role playing games hit the web space and most of them got the best revenues and profit that they could make. However, soon top gaming companies brought a new revolution where gamers got rid of push buttons and keyboards and motion sensing games became the buzz of the video game market. However, the gaming sector today is struggling to be on the financial cliff and balance itself in the right way. As per the top companies in the gaming sector the year 2012 was nothing less than a nightmare as sales dropped down in just few months. Many of the gaming companies reported that their sales went down in the first eight months of the year 2012 and they never got to see any profit coming their way that has made it tough for them to recruit better game developers and employees. The overall gaming sector plummeted 20% below their performance in the first eight months and there is still no option available for such companies. The symptoms were visible towards the end of the year 2011 when lackluster performances were seen in the North American gaming market. Video game companies believe that the struggling economy has crippled them completely because gamers and players would not spend more on buying games. On the other hand, mobile gaming has been to some extent allowed players to enjoy their games while on the move. Top games like Words with Friends and Angry Birds which are made for smartphones offer better options to gamers and they can play these games while they are on the move. However, some companies believe that they can still revive the retail video game software segment with better games that can attract the attention of the players. 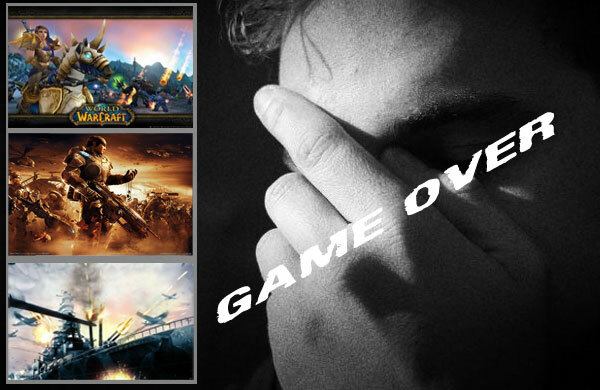 At the moment some of the gaming companies are seeing their stocks crashing down on the stock market and the lack of blockbuster games have also been the reason. Some gaming industry experts believe that the rise of the free to play games have also led to the fall of retail video game software market because consumers would like to enjoy games for free.